What are female seeds ? Seedism’s female seeds are S1 (selfed) seeds, these seeds are produced by treating a female plant with a silver nitrate solution, this will cause the plant to produce some male flowers, the pollen produced by these male flowers is collected and used to pollinate a clone of the same female plant. Seedism’s female seeds are not feminized seeds, our breeders do not create feminized seeds by natural stress, or prolonged flowering periods which could cause hermaphrodite traits in the following seed generation. Why use female seeds ? With seedism’s female seeds you can plant five seeds resulting in 5 female Cannabis plants, you do not have to waist time looking for male plants during the flowering period, and you will not have to kill any male plants you have planted in your garden. How long should i grow female seeds ? 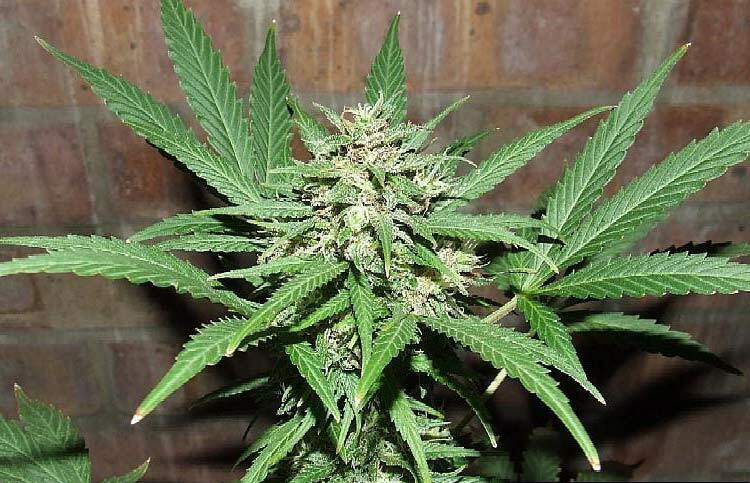 Female seeds can be forced into flowering as early as three weeks, this will result in a small plant, perfect for small grow rooms or a “Sea of Green” method. 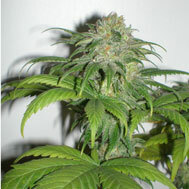 To grow larger plants (3-5 ft.) the grow cycle can be up to 8-10 weeks. The duration of the growth period is completely up to you and your space/time requirements.